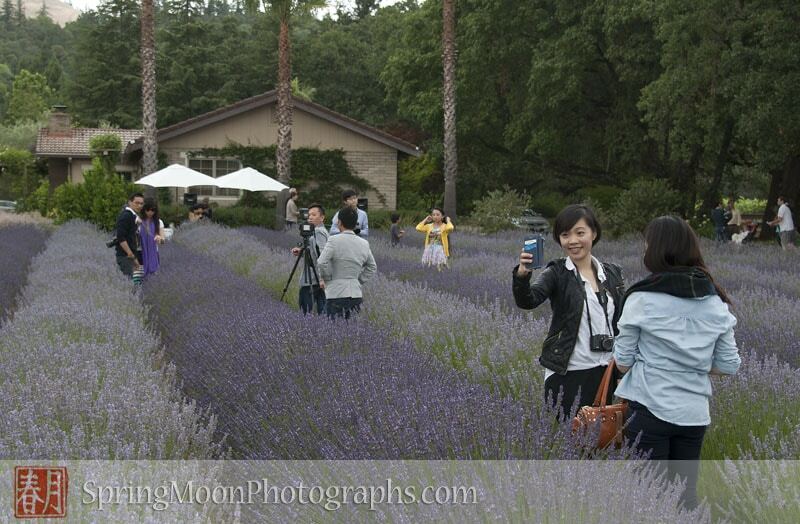 The Sonoma Lavender and Wine Festival was swarming with enthused Chinese tourists standing in the rows of lavender for photo opts. Delightful! 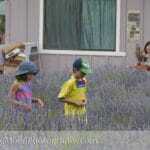 The Sonoma Lavender and Wine Festival 2013 ~ Our first year to go. 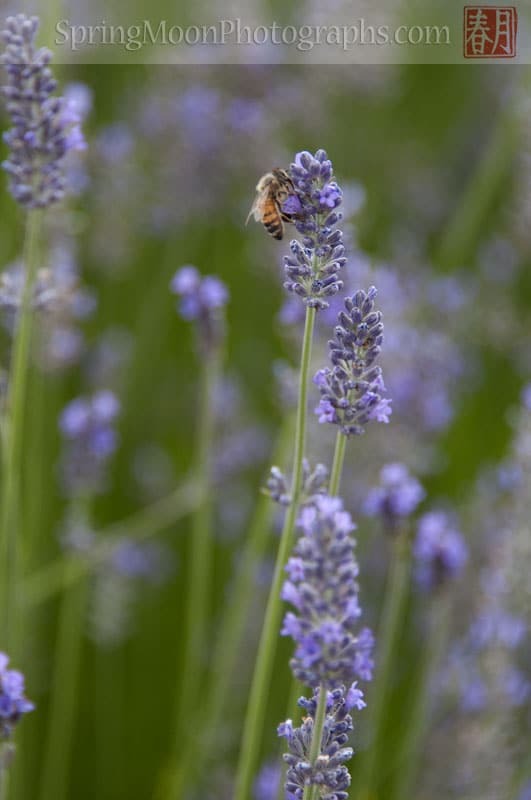 What a delightful aromatic experience! 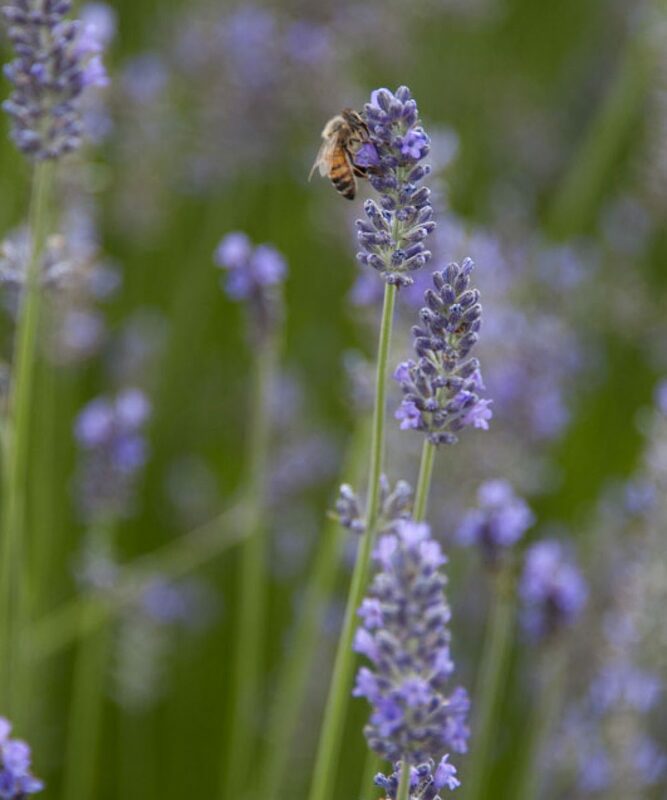 Lavender can be a relaxing, stress releasing fragrance OR invigorating & stimulating. 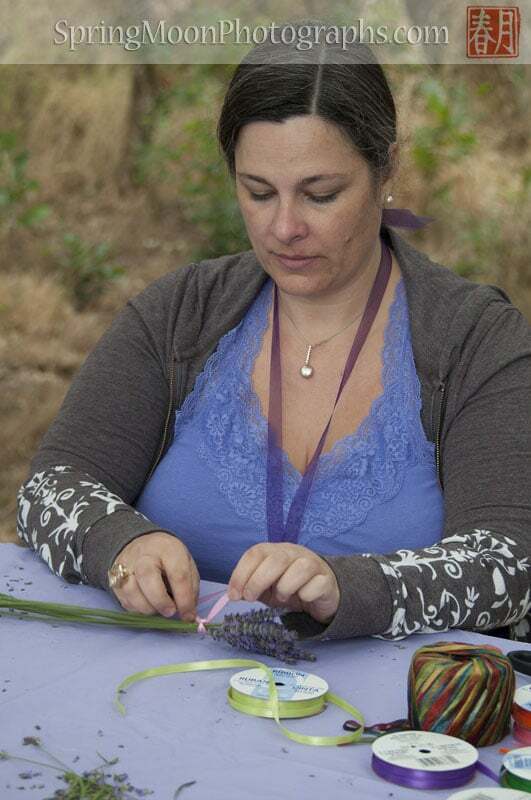 Within minutes of getting out of our car at the Sonoma Lavender & Wine Festival last month, the air infused with lavender’s distinctive herbal fragrance….we were feeling it’s uplifting effects! 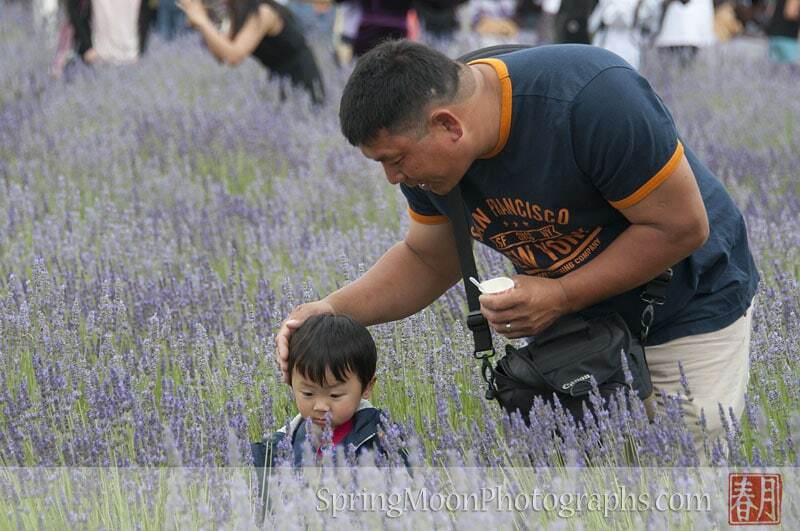 Everyone was friendly, smiling, having fun, almost silly & giddy….not ONE crying kid or disgruntled parent. Amazing! 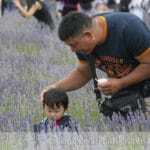 The lavender aromatherapy had an instant effect on me, too. 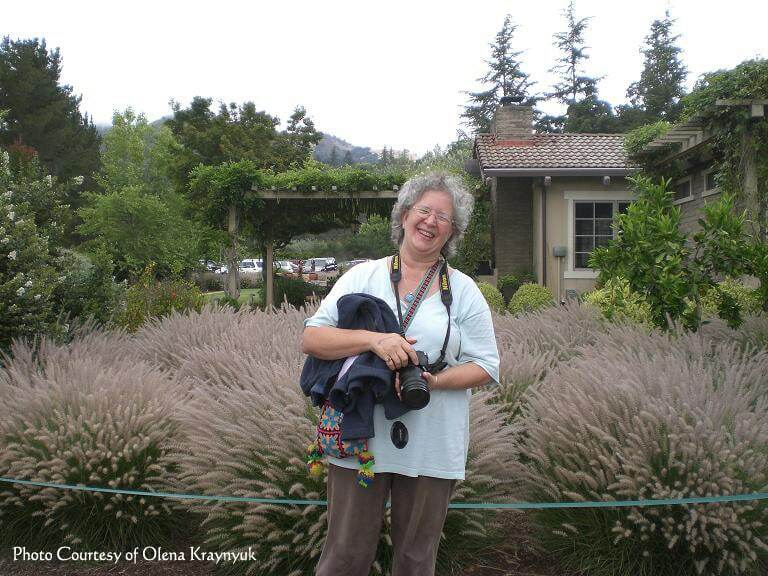 Was going to take my hubby Bill and our Ukrainian friend Olena’s photo, but she ‘got’ me first….much to my amusement. 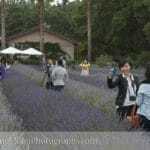 We sipped Lavender Lemonade; listened to talented guitarist Nate Lopez whose music enhanced the ambiance; watched ladies making lavender wands; sniffed lavender soaps & body creams; tasted and sniffed lavender ice cream, scones, sea salt, sugar, spice rubs, and Herbs d’Provence…If you’re anywhere in the SF Bay area in late June, put this on your to-do list. 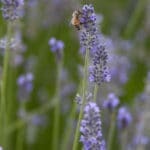 Learn more about Lavender essential oils healing benefits! 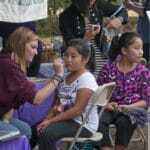 Sisters getting all prettied up with face painting at the Sonoma Lavender and Wine Festival. 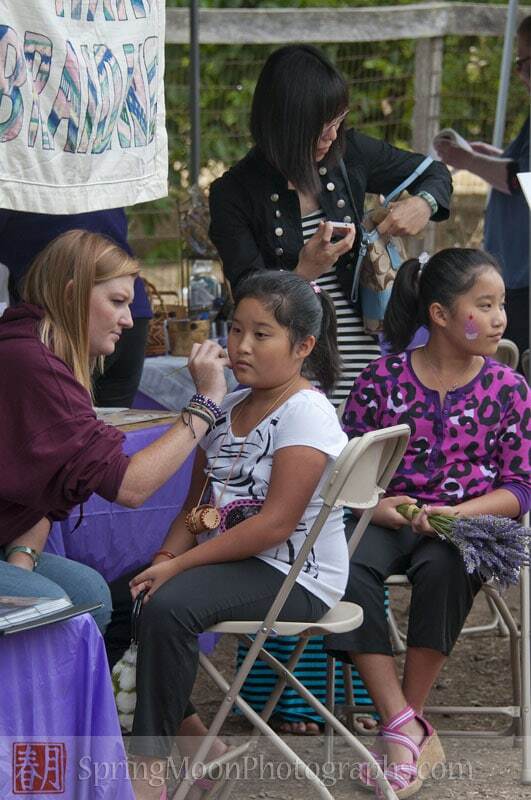 The woman in the striped top was getting flowers braided into her hair at the Sonoma Lavender and Wine Festival. The blond vendor did such a lovely job….wish I had gotten her business card. I may have asked. Surprisingly many vendors didn’t have cards. Perhaps they were employees? Or the rules of the festival? 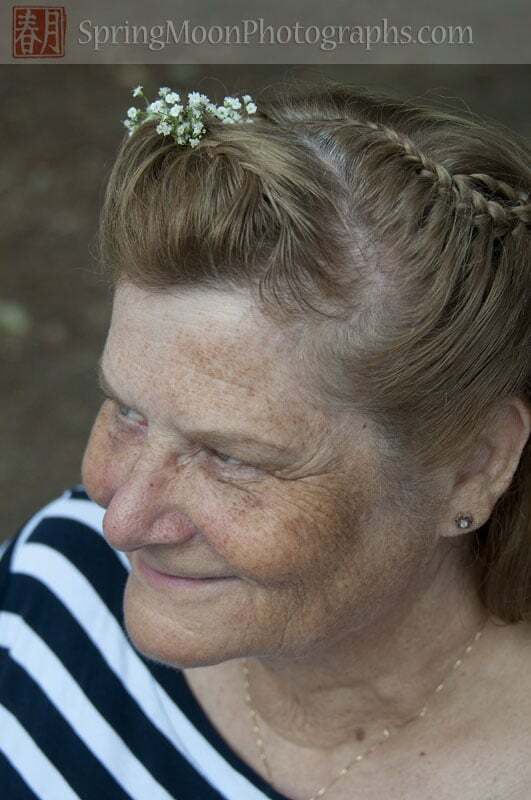 Pretty French braiding embellished with flowers. 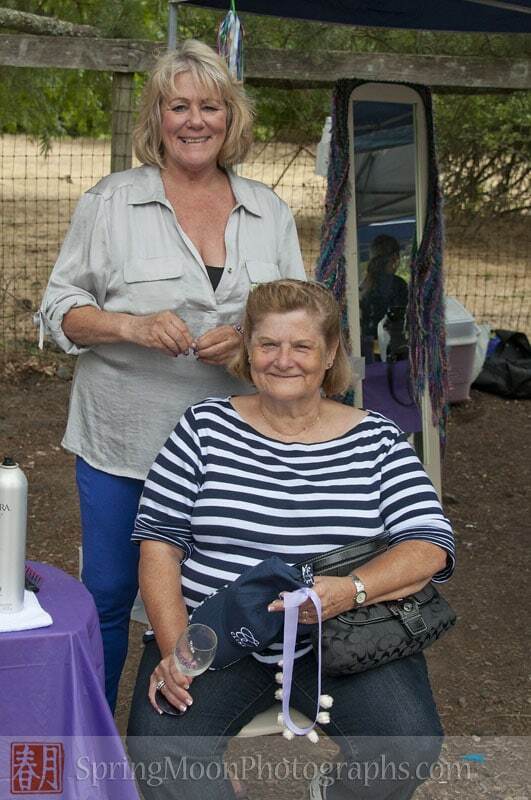 This lady was SO CUTE…..absolutely loving indulging herself with some special attention and prettying up at Sonoma Lavender and Wine Festival. Her hubby was standing by appreciating her delight. Wish I had gotten her name to send her these photos. 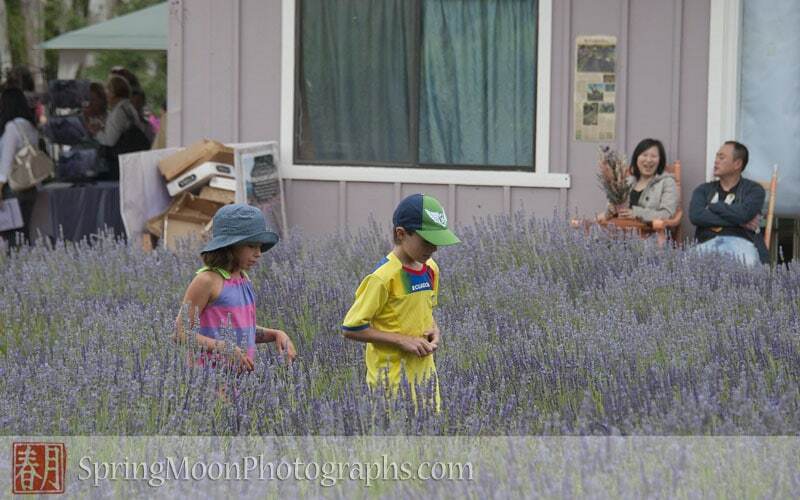 Kids were happily running up-and-down through the rows of Provence and Grosso lavender at Sonoma Lavender and Wine Festival. 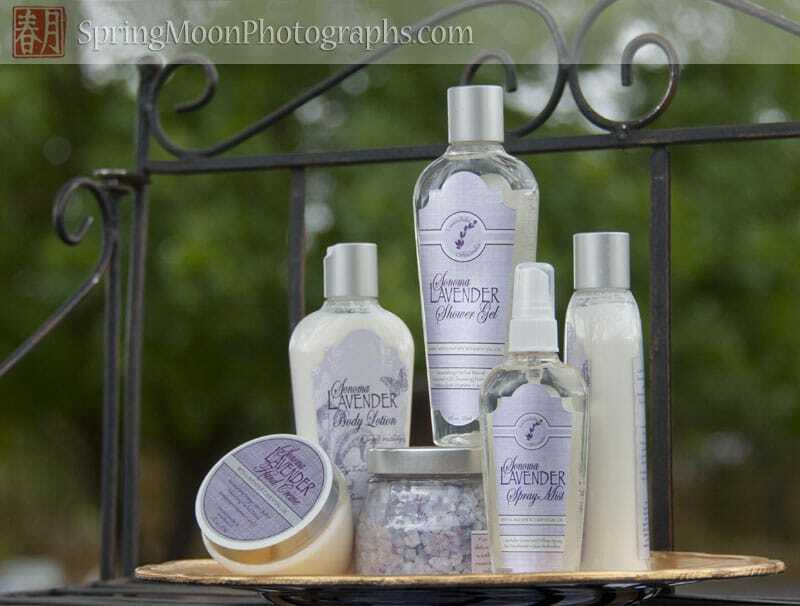 Lavender spa indulgences abounded. 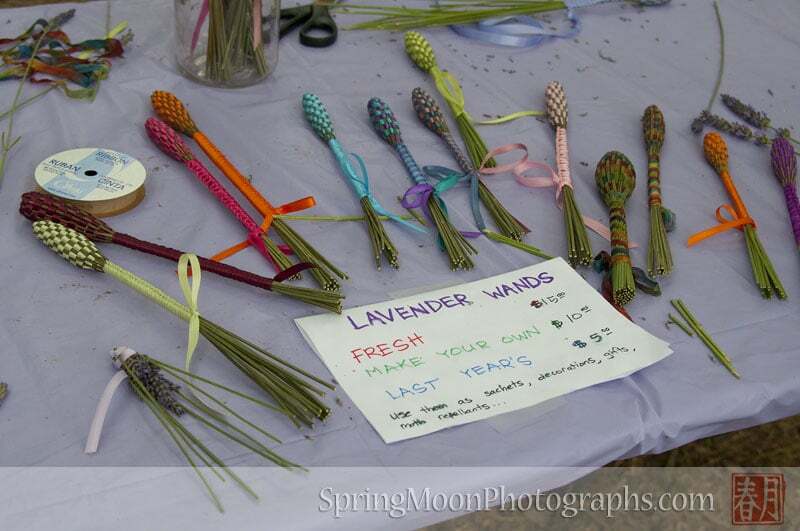 This was a nice display at Sonoma Lavender and Wine Festival. 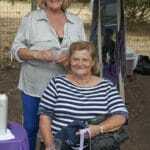 The Lavender Wand Lady at Sonoma Lavender and Wine Festival. 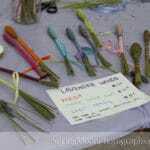 Lovely, compact hand-woven lavender wands at Sonoma Lavender and Wine Festival. Wish I had taken time to learn to make one. 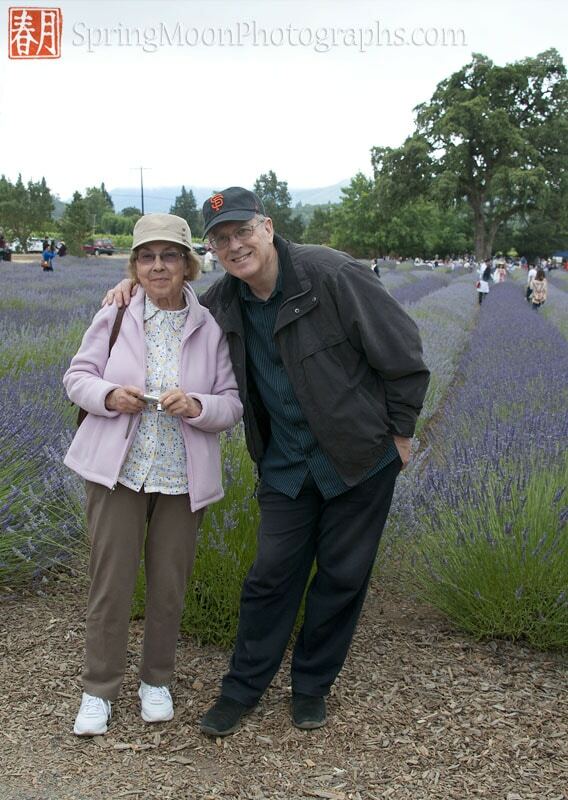 We invited our Tai Chi friend, Olena who’s from the Ukraine, to go to the Sonoma Lavender and Wine Festival with us. 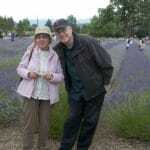 Cute photo with my husband, Bill Grey. Wanted to attend a culinary workshop, but Olena wouldn’t have been able to follow the presentation easily enough, so we took a hike at Sugarloaf Ridge State Park instead. 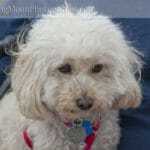 A sweet little companion dog at the Sonoma Lavender and Wine Festival. 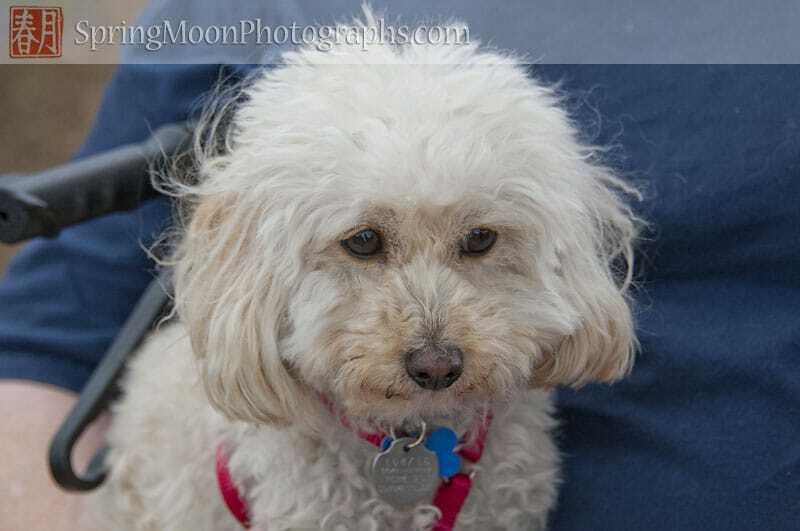 Took a charming portrait with his owner on her camera. Wish I had done the same with my camera. 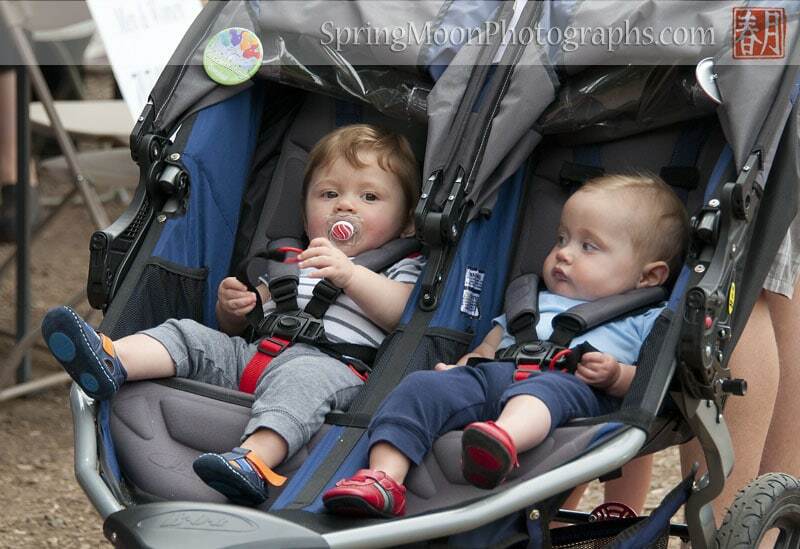 Cute mellow little brothers in their SUV stroller at the Sonoma Lavender and Wine Festival. 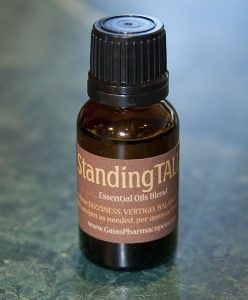 Dear Cynthe, I would like to know of any courses regarding the frequency of essential oils please.,either within a classroom venue or online courses. I have great admiration for your work. 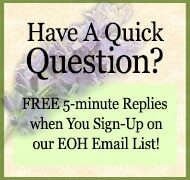 I am in the wellness business also, but would like to learn more. 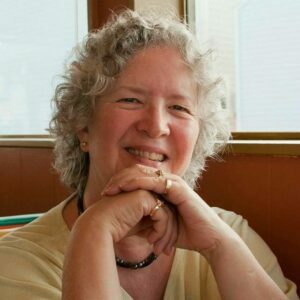 According to Dr. Robert O. Becker in his book “The Body Electric,” the human body has an electrical frequency. 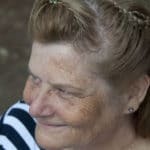 Much about a person’s health can be determined by frequency. 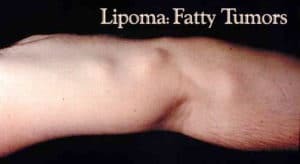 Dr. Royal R. Rife found every disease has a frequency. 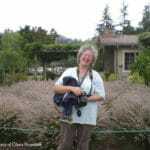 Certain frequencies can prevent the development of disease and others destroy diseases. 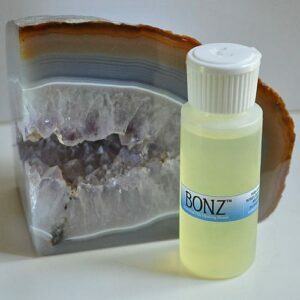 Substances of higher frequency will destroy diseases of lower frequency. I’ve come across other interesting health references on frequency healing through sound and vibration. For instance, it’s well known among orthopedic doctors that a cat’s purr heals and strengthens bones. Professional athletes are treated with frequency equipment that help their bodies bones heal faster after injury. Hope this whets your interest on this fascinating subject!